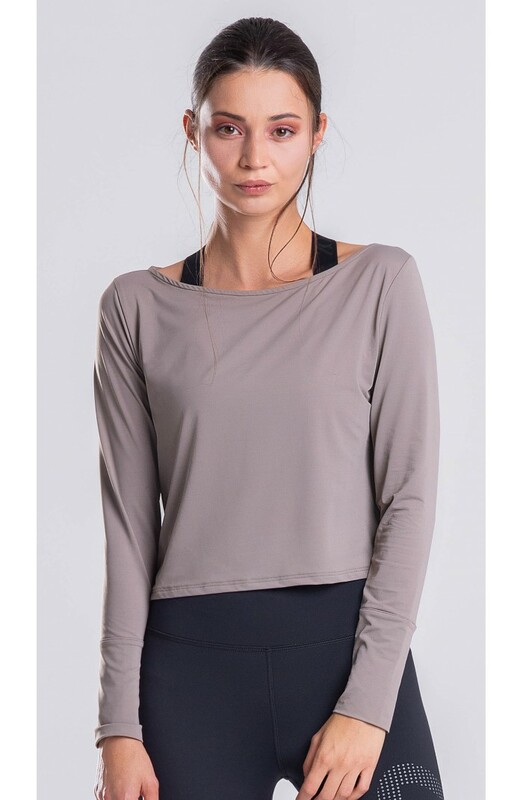 This cropped long sleeved top is made from super light and extra smooth fabric. Slouchy fit assures supreme comfort and dreamy look. 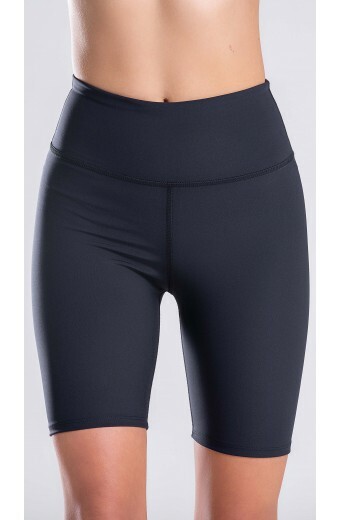 Because of its cropped fit, it is perfect to show off your abs or to match with high waisted bottoms. Available in black and neutral color.